Nick Bowden (@njbowden) believes that Smart Cities should and can be more than just a network of sensors transmitting data that may or may not be useful. If anyone knows what is possible on the Smart City front, it’s Bowden. Nick has spent his entire career at the intersection of cities and technology. From public servant to tech company founder, he has seen the impact of technology on and in cities from all perspectives. Along the way, his work and products have touched more than 10,000 public agencies and four million citizens. 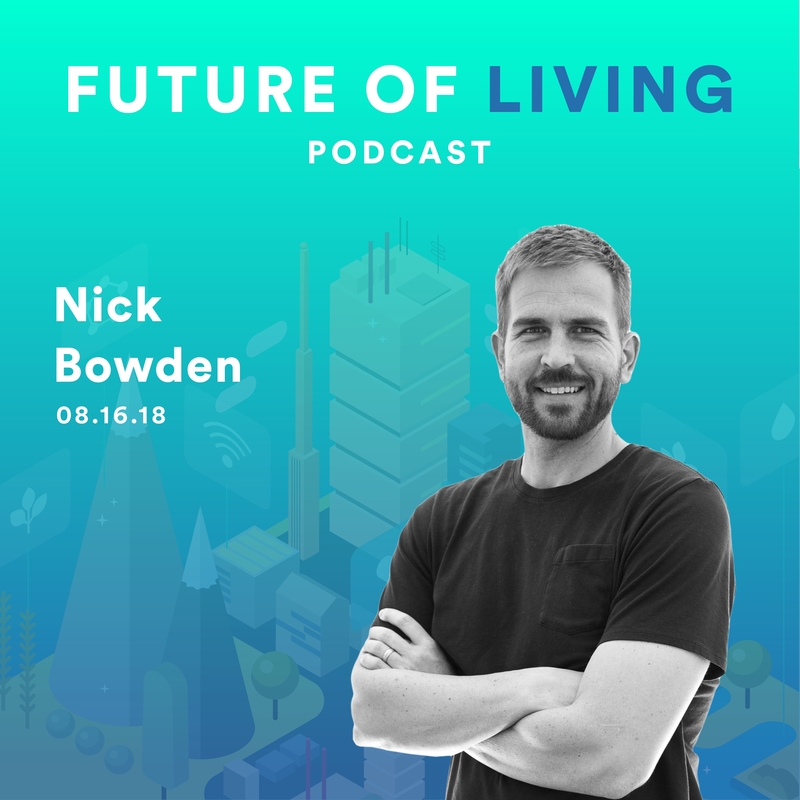 Most recently, Nick joined Sidewalk Labs, an Alphabet company, to help build Replica, a product designed to change the way cities monitor and plan for transportation and land use. 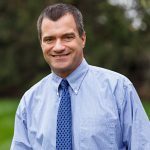 Honomichl is President of BHC RHODES, a civil engineering and surveying firm headquartered in Overland Park, Kansas that he co-founded in 1992. He is active in community planning roles, university development activities, professional organizations and serves on the City Council of DeSoto, KS where he is at the forefront of addressing the challenges discussed in this episode. The average commuter in Los Angeles spends over 100 hours a year in traffic. Ashley Z. Hand creates solutions for big problems just like this. She is a co-founder of the urban change management network CityFi, where she advises cities and the private sector on a more human-centered approach to smart cities. Previously, Ashley served as the Transportation Technology Strategist for the City of Los Angeles Department of Transportation where she authored Urban Mobility in a Digital Age that includes recommendations for public policy, strategic actions and pilot initiatives to enable the city to shape a vision of the future that works for all Angelenos in an era of shared mobility and autonomous vehicle technologies. 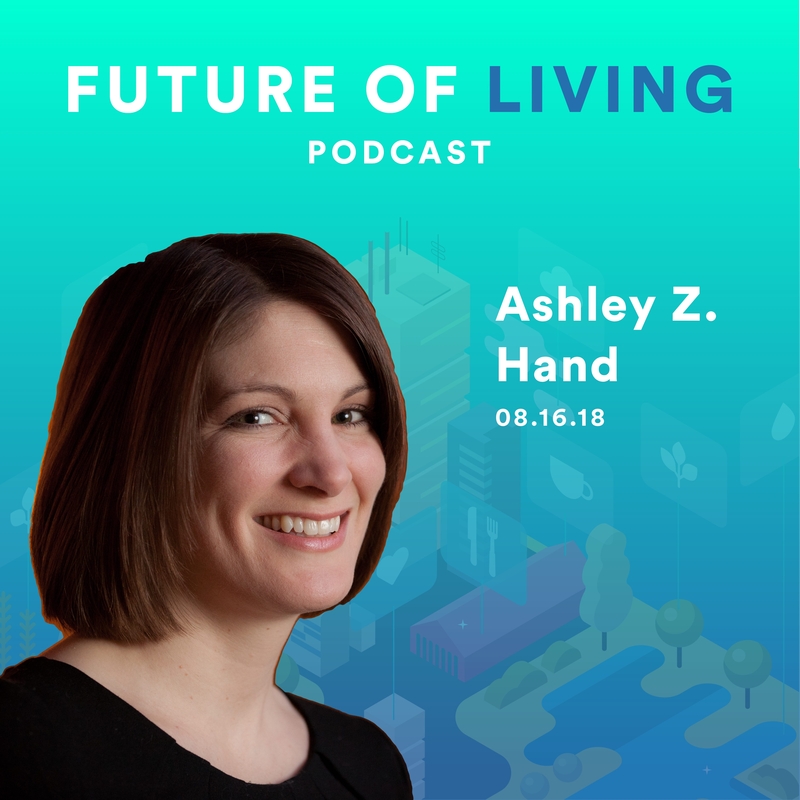 Prior to her work in LA, Ashley served as the first Chief Innovation Officer for the City of Kansas City, Missouri, creating the most comprehensive smart city in North America among other civic innovation projects. Ashley is a registered architect and green building professional. 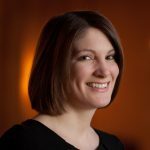 She currently serves on the Advisory Council for the Carnegie Mellon University Traffic21/T-SET University Transportation Center and Open Architecture Collaborative and was recognized as a national change maker by 2018 Grist 50. 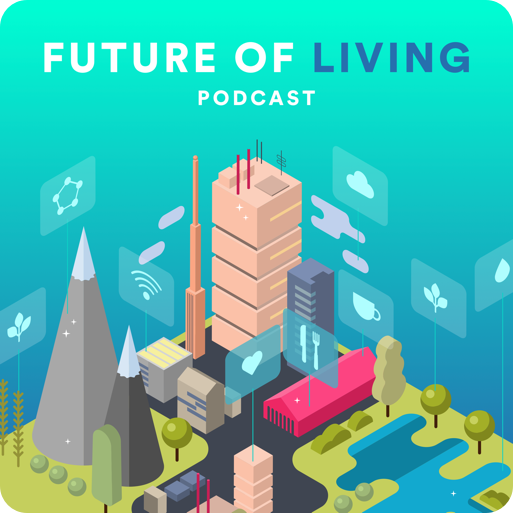 Announcing the launch of The Future of Living Podcast with Blake Miller, our podcast that explores how people connect to the places they live with technology and how it will change in the future as technology and innovation changes our lives. In this series we dive into the latest Internet of Things (IoT) and smart living technologies, trends affecting the spaces and places that make up smart cities and buildings, and new ways for managing life as more and more of the things around us get connected. Our first episodes drop August 16th, 2018 right here on our website or your favorite podcast listening service. Please do us a big solid and subscribe on Apple Podcasts and leave us a good rating so that other people can discover The Future of Living, too. Ashley Z. Hand is co-founder of the urban change management network CityFi where she advises cities and the private sector on a more human-centered approach to smart cities. She served as the Transportation Technology Strategist for the City of Los Angeles Department of Transportation and was the first Chief Innovation Officer for the City of Kansas City, Missouri, creating the most comprehensive smart city in North America. 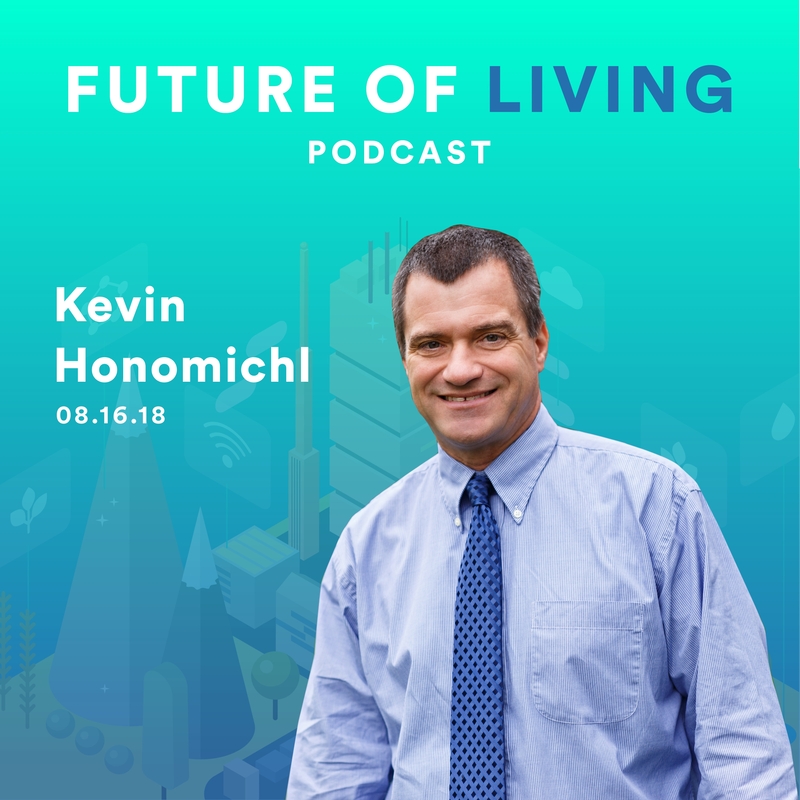 Kevin Honomichl is a founder and serves as Director and President of BHC Rhodes, a leading civil engineering firm. 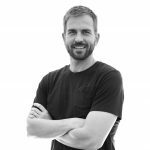 He is most intrigued by the future of mobility and connectivity specifically how it relates to mixed-use developments and rural living. Nick has spent his entire career at the intersection of cities and technology. He is the founder of Mind Mixer and My Sidewalk. He recently joined Sidewalk Labs, an Alphabet company, to help build Replica a mind-blowing data modeling tool for cities. 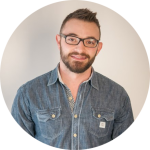 Andrew is co-Founder and CRO of SkyBell, a leading smart video doorbell that is partnered with Comcast, Honeywell, and Alarm.com. 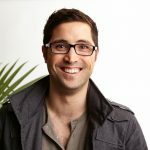 Inc.com listed him #3 on their list of Internet of Things Influencers and Entrepreneur Magazine named him one of the top IoT entrepreneurs. He has vivid ideas of what the future of living will actually be.